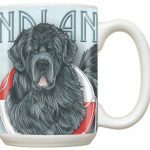 These made in the USA Newfoundland mugs will become your go-to mug! 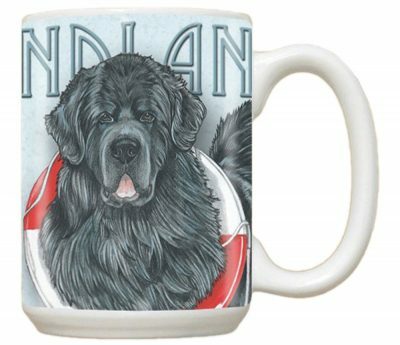 The beautiful blue background around the entire mug displays a photo of the Newfoundland with a buoy around it’s head. 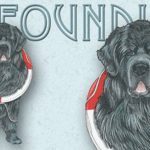 The breed is most comfortable and happiest in water!. 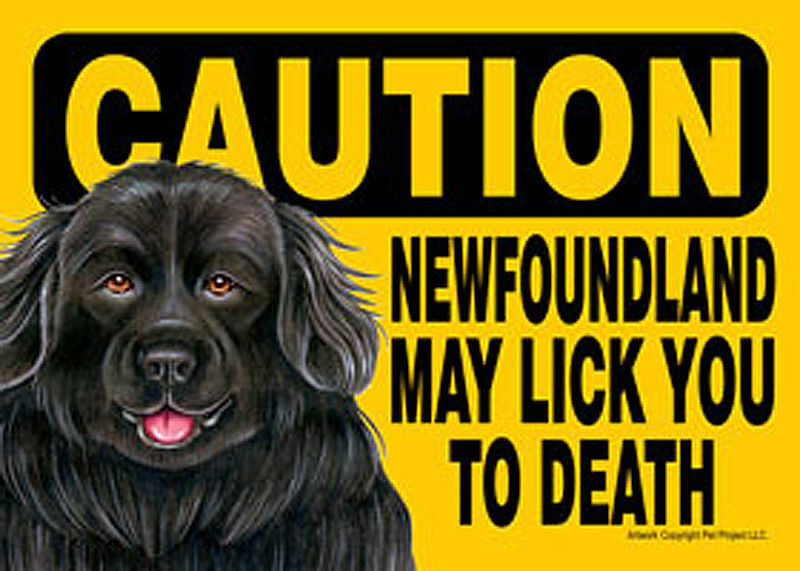 The mug reads “NEWFOUNDLAND”. 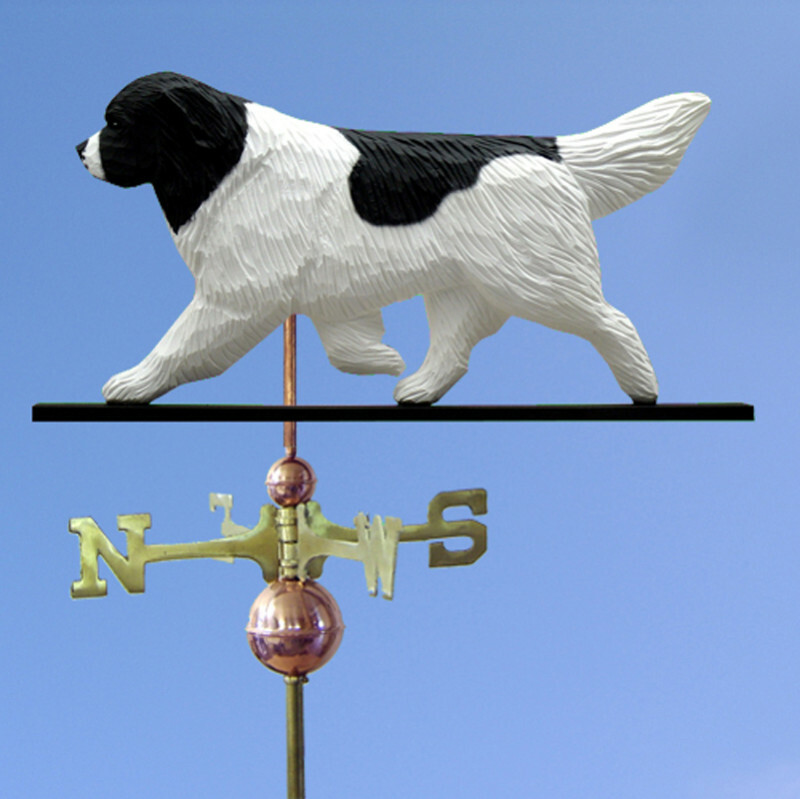 Each mug holds 15 ounces of your favorite beverage. They are made of ceramic and are dishwasher and microwave safe.